LAS VEGAS (March 29, 2016) –World Series of Fighting (WSOF.com) announced today that it will return to Foxwoods Resort Casino in Mashantucket, Conn. with a stacked lineup of Mixed Martial Arts (MMA) fights led by a world heavyweight championship showdown between reigning kingpin Blagoy Ivanov (13-1) and Josh “Cuddly Bear” Copeland (13-1), live on NBCSN at 9 p.m. ET/6 p.m. PT on Friday, June 17. In the lightweight (155 pounds) co-main event, superstars Jason “The Kansas City Bandit” High (19-5) and Mike “The Martian” Ricci (11-4) will square off with the number one contender ranking at stake. 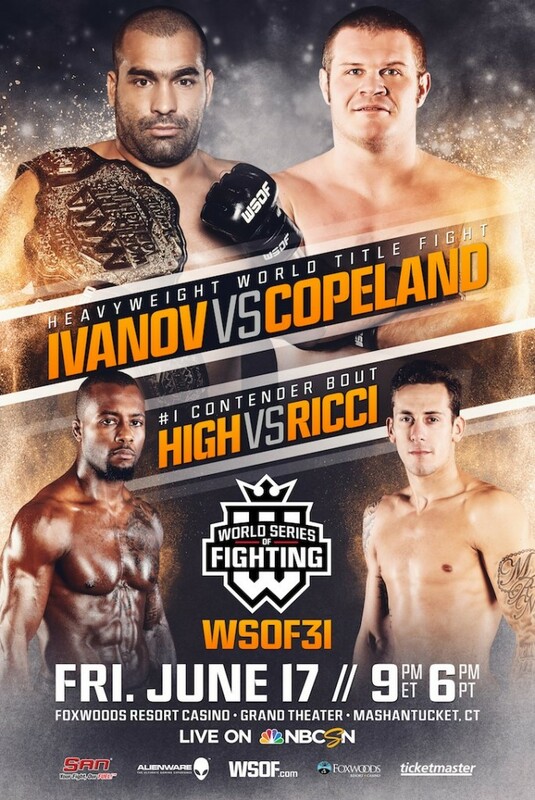 Priced from $39.99, tickets for WSOF 31: Ivanov vs. Copeland, go on sale on Friday, April 1 at 10 a.m. 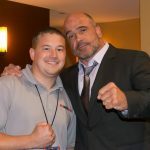 ET, at WSOF.com and Foxwoods.com. 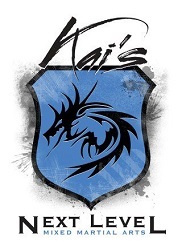 “We are looking forward to returning to the great state of Connecticut, and putting on another phenomenal world championship event featuring some of our top superstars, for fans at Foxwoods Resort Casino,” said World Series of Fighting President Ray Sefo. Ivanov of Sulfia, Bulgaria is a 5-foot-11, 29-year-old Judo black belt and Sambo master who has earned 11 of his 13 career MMA wins by way of (T)KO or submission. At the 2008 World Sambo Championships, he made his first big mark in combat sports, defeating all-time great Fedor Emelianenko. Ivanov made his way to World Series of Fighting after a near-flawless, 8-fight run under the promotion of Bellator, posting an overall, 7-1 record there. He seized the World Series of Fighting heavyweight championship fromSmealinho Rama, forcing Rama to tap out from a guillotine choke in the third round (1:17) of their matchup on June 5, 2015, and successfully defended the title for the first time on October 17, scoring a second round (4:33) TKO onDerrick Mehman with a barrage of punches. Copeland of Denver, Colo. is coming off his World Series of Fighting debut victory, a unanimous decision over Mike “300” Hayes, at WSOF29 on March 12. 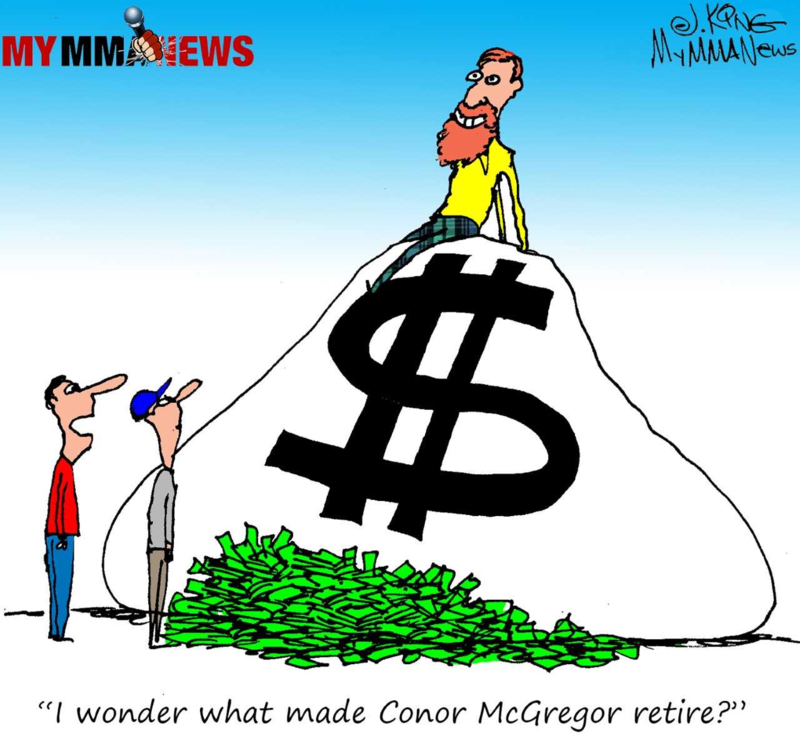 The 6-foot-1, 33-year-old teammate of undefeated World Series of Fighting lightweight champion Justin “The Highlight” Gaethje has notched 8 of his 13 career wins, to date, via (T)KO or submission. Following his near 18-month absence from competition, High of Kansas City, Miss. made his long-awaited return to the cage on November 20 at WSOF25, after signing an exclusive, multi-fight contract with World Series of Fighting, and scored a thunderous, second round (:47) KO on Estevan Payan with a head kick-punches combination. The 5-foot-9, 34-year-old High, a veteran of the UFC and Strikeforce, initially caught the attention of the MMA world while fighting at an elite level in Japan under the promotion of K-1 and Dream where he faced and defeated the likes of Andre Galvao and Hayato “Mach” Sakurai. High also holds a victory over retired phenom Jordan Mein. Ricci of Montreal, Quebec, Canada reached the final round on the 16th season of the hit competition reality show The Ultimate Fighter. 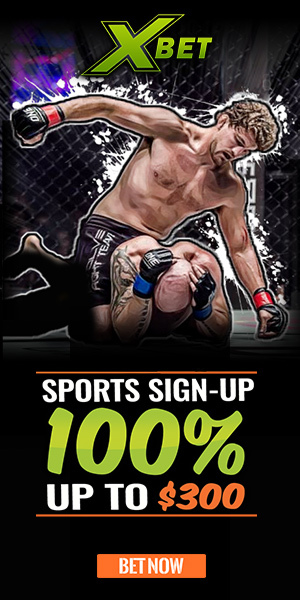 The 6-foot, 30-year-old member of famed trainer Firas Zahabi’s Tristar Gym fight team is looking for his fourth consecutive win, after defeating the likes ofJorge Gurgel, George Sotiropoulos and Joe Condon, whom Ricci conquered by way of first round (2:41) KO with a head kick at WSOF25. Doors at The Grand Theatre at Foxwoods Resort Casino will open for WSOF31: Ivanov vs. Copeland, at 5 p.m. ET, and the first preliminary card bout will begin at 6 p.m.